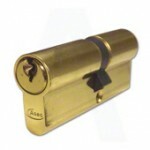 Looking to repair, replace or upgrade your uPVC doors and window locks? 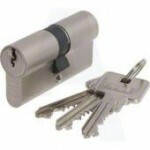 Whilst modern uPVC products are fitted with the locks that meet the latest security standards, older products may not. 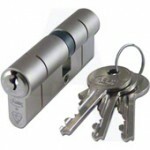 For your peace of mind and complete security, we can upgrade the uPVC locks and mechanisms to meet current specifications. 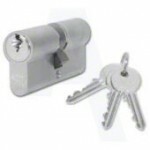 Our Onsite locksmith service and extensive stock of locks and spares mean fast, efficient, professional repairs to your uPVC doors and Windows. 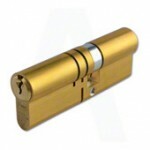 We supply and install Full Length Multi Point Replacement Locking Systems for uPVC Doors. We can also Repair and supply Replacement MPL Gearboxes for UPVC Doors.